LOTS OF LAND! 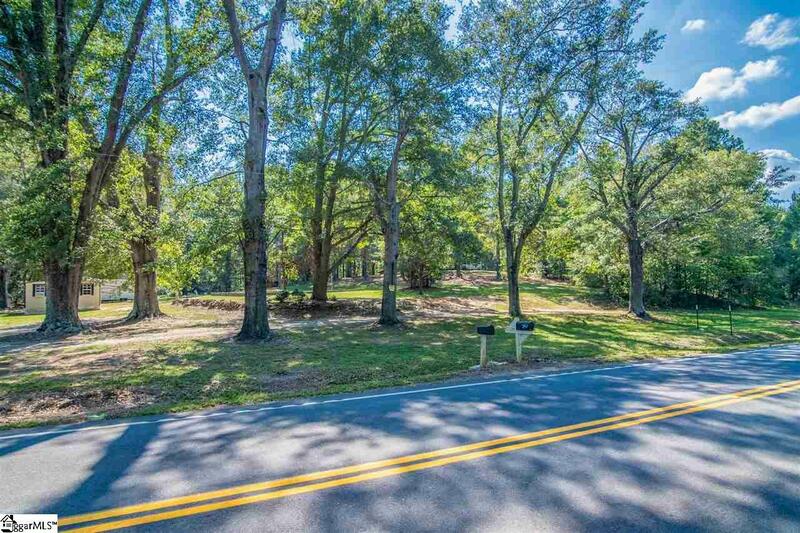 This property features a whopping 42+ acres of beautiful wooded land! If you're looking for space and privacy this is a MUST SEE!!! 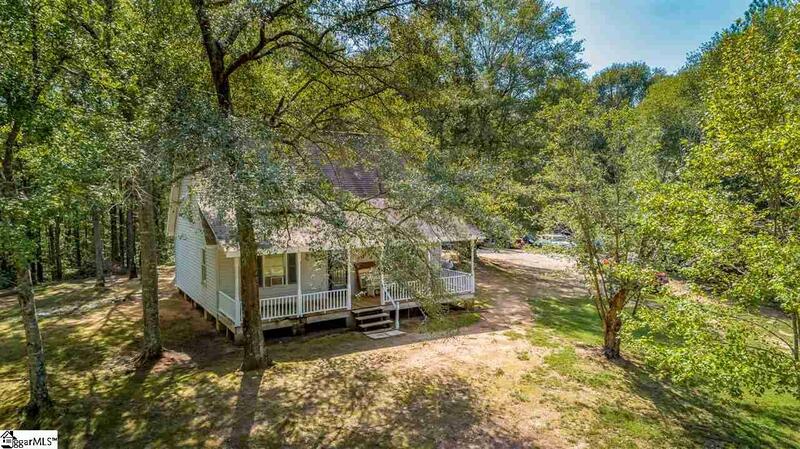 An older traditional style home on the property presents the perfect opportunity for fixing up (*needs work). There are also several outbuildings on the property being sold as-is. One outbuilding has electricity. 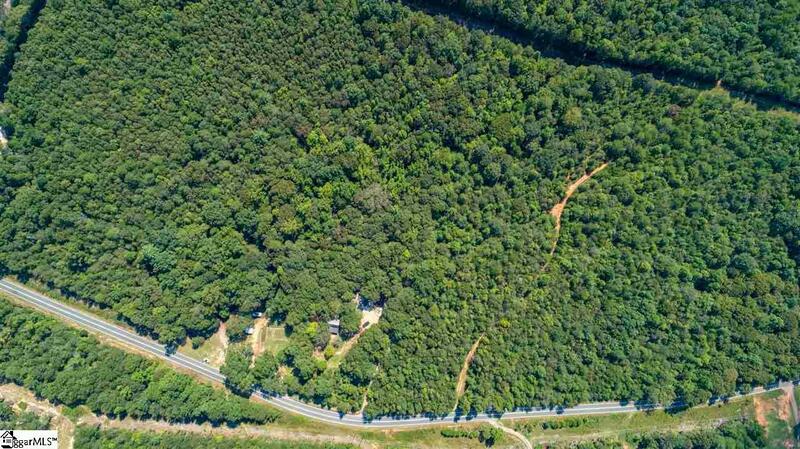 This parcel is also perfect for developing a new subdivision or hunting land! 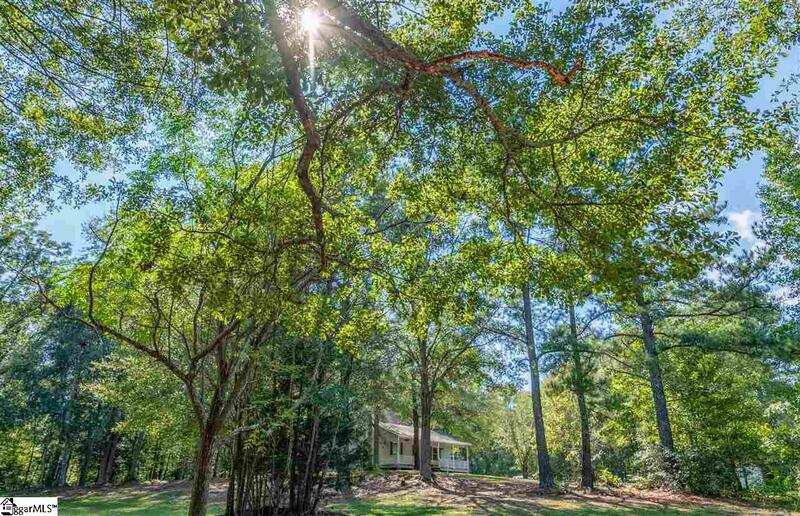 Listing provided courtesy of Erin Joseph of Keller Williams Greenville Cen.